Syed Sadatullah Husaini is an islamic scholar. Here is his short biography. He is in news for he has been elected new president (Amir) of Jamaat e islami Hind (JIH). 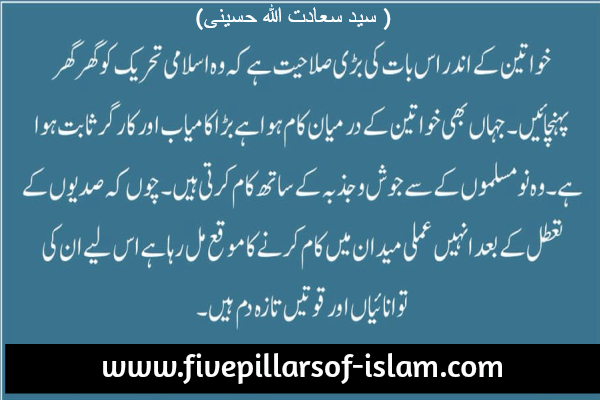 He has been elected for the four years term from 2019 till 2023 as announced the Media Department of jamaat e islami hind on his official website on 6 April 2019. His real name is Sadatullah. He belongs to Syed Husaini family. He was born in 1973 in Nanded, Maharashtra India. 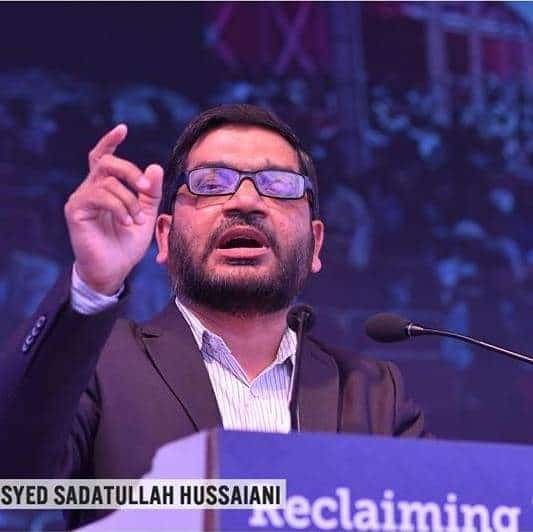 Syed Sadatullah Husaini is Newly Elected President of Jamaat e Islami Hind for the term 2019-2023. 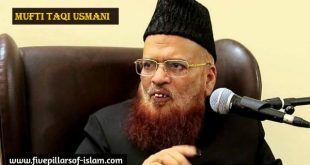 So, he is also Newly Elected Chief Patron of Students Islamic Organisation of India, the biggest students organisation of the world works in India. Education-He has Pursued Engineering in Electronics and Telecommunication. Major contribution-He has authored 12 Books. 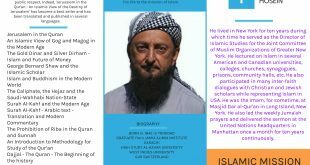 He has written more than 200 articles in Urdu and English. 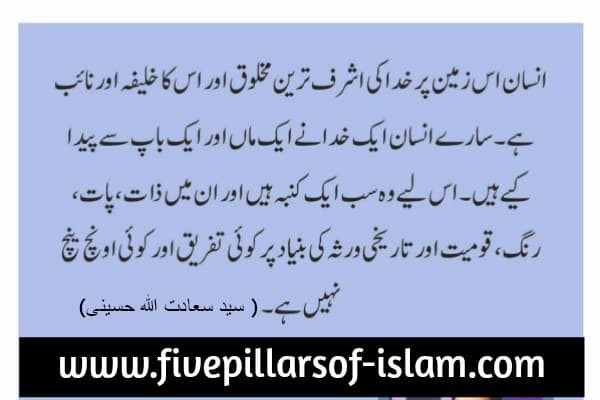 – Former Member of Advisory Board Jamiatul Falah, Azamgarh.